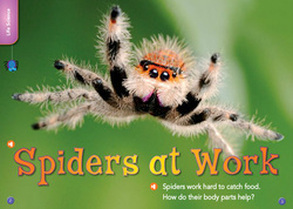 Explore animals on the National Geographic website. Make a PowerPoint about your favorite animal. 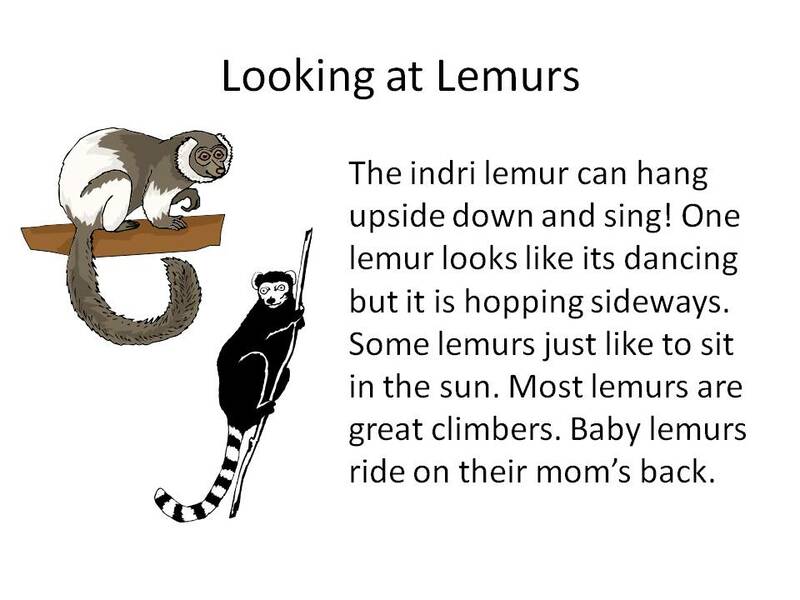 Check out this Research Project on Lemurs.